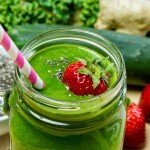 » Cucumber Strawberry Smoothie Cucumber Strawberry Smoothie | Gluten Free Daily | Weight loss. Wellness. Fitness. 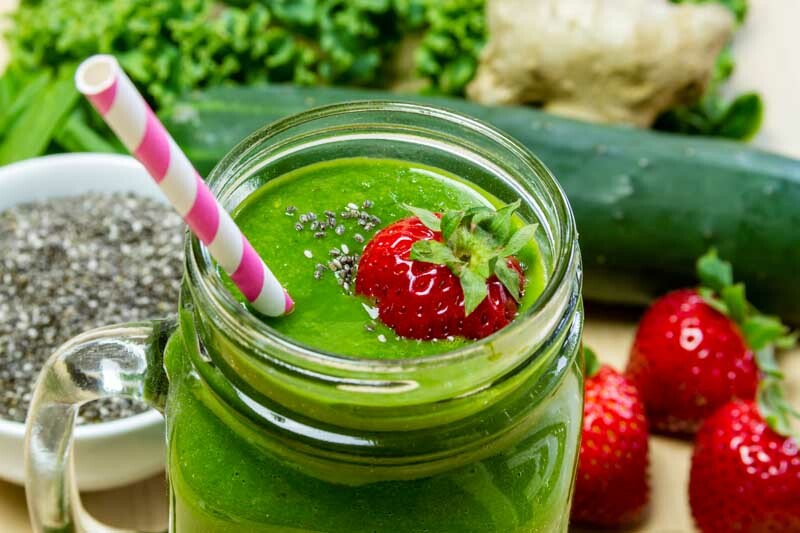 Place all ingredients into the blender, putting the spinach in last. Blend on high until smooth. Enjoy!